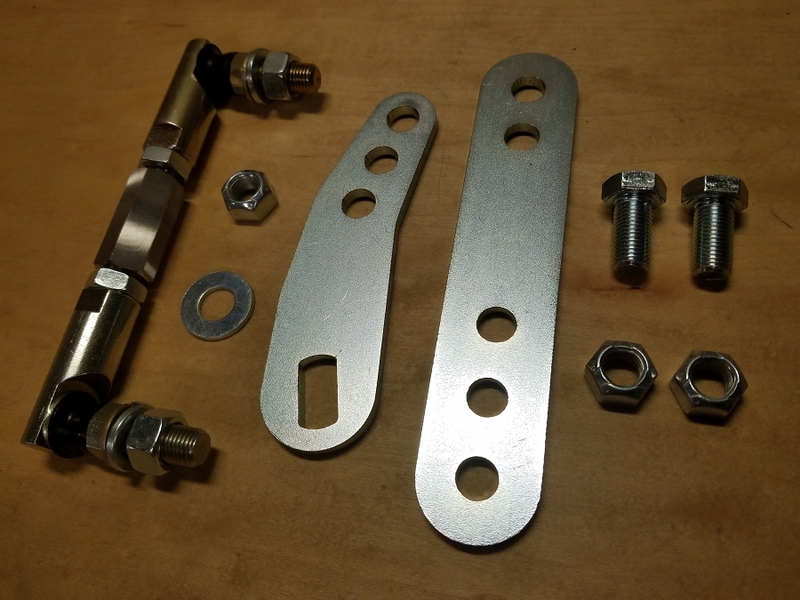 Ditch the horribly complicated stock NP242 transfer case shift linkage for our smooth and adjustable ball and socket setup. 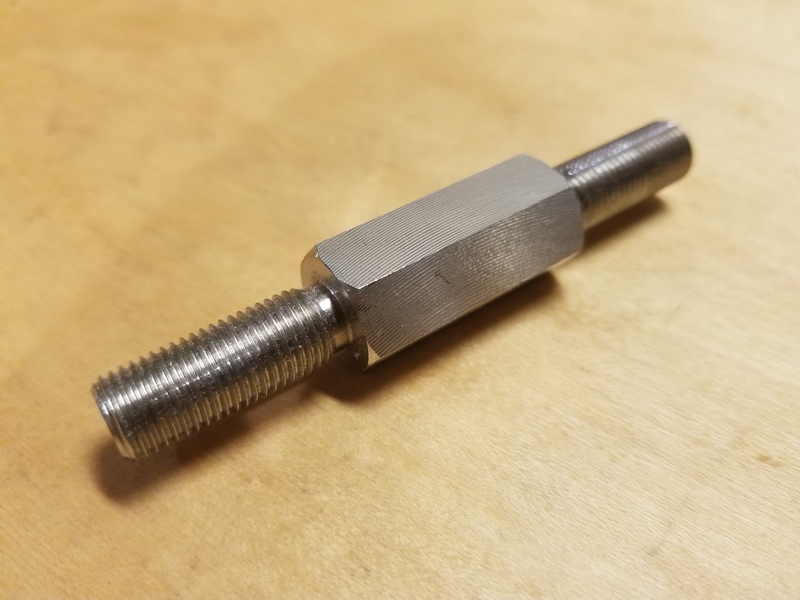 The linkage includes our own shift tab which relocates the throw to the top of the transfer case, allowing for a much simpler linkage. So i bought this linkage for my 97zj knowing it might not fit. But it did! It shifts perfect now..no more popping out and no more looseness! Great product would recomend to any zj with the 242 tc. Good job guys! This is how the Jeep should've come from the factory! First off, this part is awesome, and it is better than the factory linkage in every way. It's much stronger, and not prone to any type of detachment or failure like the factory crap. The hardest part of the install was removing and reinstalling the factory shifter handle assembly. Jeep decided to use crappy ways to attach it using small bolts. Once I had drilled the extra hole in the shifter and reinstalled the assembly, I installed this kit. The fitment is perfect. The shifter feel is better than stock as well. 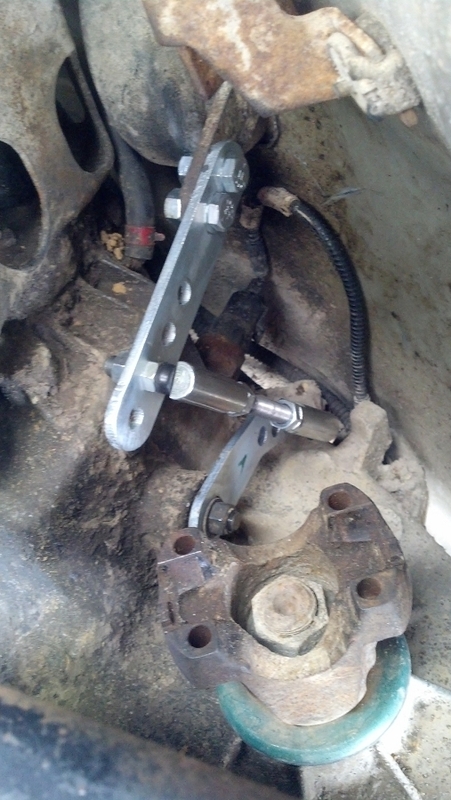 I used the middle hole on the transfer case pivot arm, and the 2nd from the top hole on the shifter arm. The adjustable rod is great because I could adjust the length to exactly how I wanted it. Very awesome feature. Now I can relax knowing that on the trail, my transfer case linkage won't snap off again! Exactly what I needed easy to install with some know how and works great once adjusted properly thanks for the part! Stop reading this review and buy it ! I waited and regretted it, the snowpocalypse hit jersey hard and my jeep jumped out of full time a couple times so I ordered the kit and it's been working mint ! The install was easy the intrusions were great and the shifting is ridiculously good , killer bang for the buck . This shifter works perfect on my ZJ i don't know why it is only listed for the xj?.My jeep shifts so much better and it was a breeze to install good work boostwerks!! !